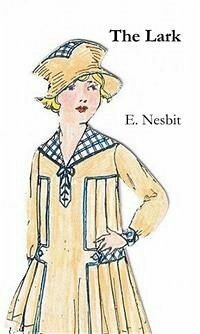 The Lark has all the charm and freshness which have made Nesbit's other novels so justly popular, and yet the story is entirely new and original. Two girls, Jane and Lucilla, are led by Jane's guardian to entertain high hopes. The fortune, however, which Jane should have inherited, has been lost by unlucky speculations, and the two girls have to set about earning their own livings. They experience many adventures and ups and downs of fortune before they meet with the two men who they hope will ensure their happiness and prosperity. This delightful story is an absolute joy, well worth reading.